Before you use your income planner to plot how much money you're going to make this year, you need to figure out how much money you actually need. Did you know that people tend to underestimate the monthly amount of money they need by over $1000? That's a lot of cash! First, get your bank records out. 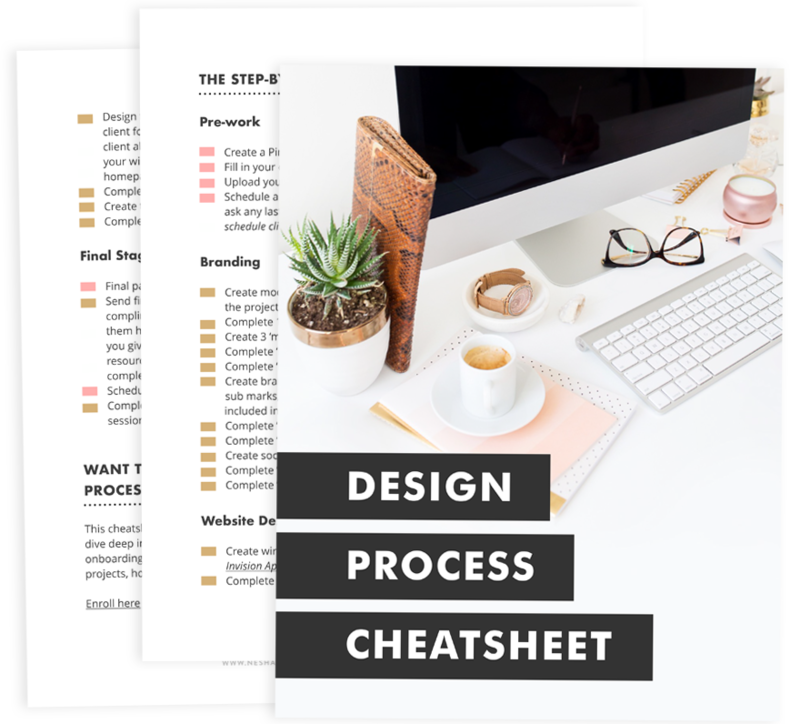 Then thoroughly and honestly add up your expenses in this expense tracking template I've made for you. There's no room for guessing! Guessing = underestimating. Don't forget to add in your yearly bills. It's easy to find your recurring monthly bills, but yearly bills like car tax and web hosting tend to slip from people's minds. It's time to whip your income planner out because I'm going to show you how to use it! Now that you know how much money you spend on bills, think about how much money you'd like to spend on luxuries for you and your family. For example, how many holidays a year do you want to take? Do you want to be able to get a bigger house? Do you love going on shopping sprees? Or are you content with a simpler life? If you want more luxuries you will need to set a higher income goal. In your income planner, fill out the sections I've highlighted below. Find a way to earn more money. Could you sell more products by spending more time marketing? Could you take on an extra client each month? Decrease your expenses. Figure out a way to save money on certain bills or cut unnecessary bills out. For example... Do you really need Spotify? Do you need that extra holiday each year? Can you last without your Starbucks coffee every morning? What your monthly income will be if you achieve your sales goals. Sounds like the start of a pretty awesome business plan to me! Working out how much money to pay yourself isn’t as hard as it seems, is it? Because we’re creative, money-related things like this can sometimes feel scary. But if you follow the steps above you'll be able to predict your monthly and yearly income really easily. Important tip: If you don’t earn as much money as you plan to then don’t fret- just change your plan! The most effective plans are the ones we keep updating.